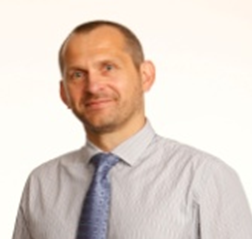 Marek is a structural engineer with more than 25 years experience. During this time, Marek has worked on some of the largest and most challenging industrial projects in Victoria, interstate and overseas. Marek joined Klopfer Dobos five years ago as a Chief Structural Engineer and became an Associate. Marek enjoys being part of a very dynamic and dedicated team that excels at meeting the challenges of complex projects. Marek is diligent, focused and honest, and combines his integrity with his passion to deliver the outcome that is expected from our clients.